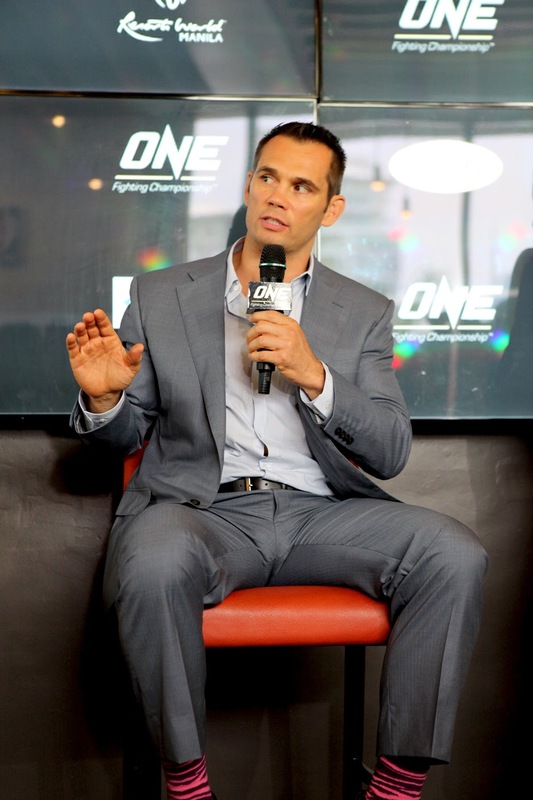 ONE Fighting Championship™ (ONE FC), Asia’s largest mixed martial arts organization with a 90% market share, held a media lunch on September 3, 2014 in Manila, Philippines. The press event was held at the NBA Café in SM Aura which played host to mixed martial arts legend Rich “Ace” Franklin and light heavyweight and heavyweight standout Brandon “The Truth” Vera. 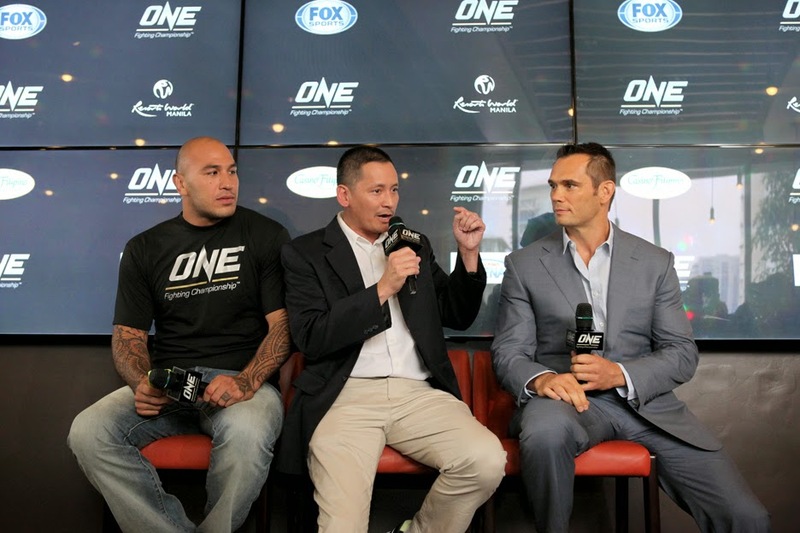 This event was hosted by ONE FC resident host Anthony Suntay. 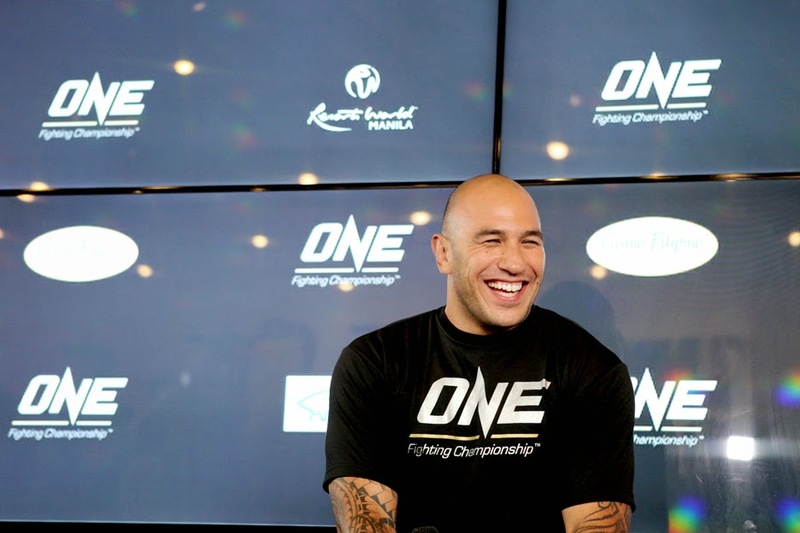 Brandon Vera is considered to be one of the best fighters at light heavyweight and heavyweight. The Filipino-American has an MMA record of 12 wins and 7 losses, having fought the best the sport has to offer over the course of his career. Now, Vera has the chance to bring his impressive brand of kickboxing into the ONE FC cage. 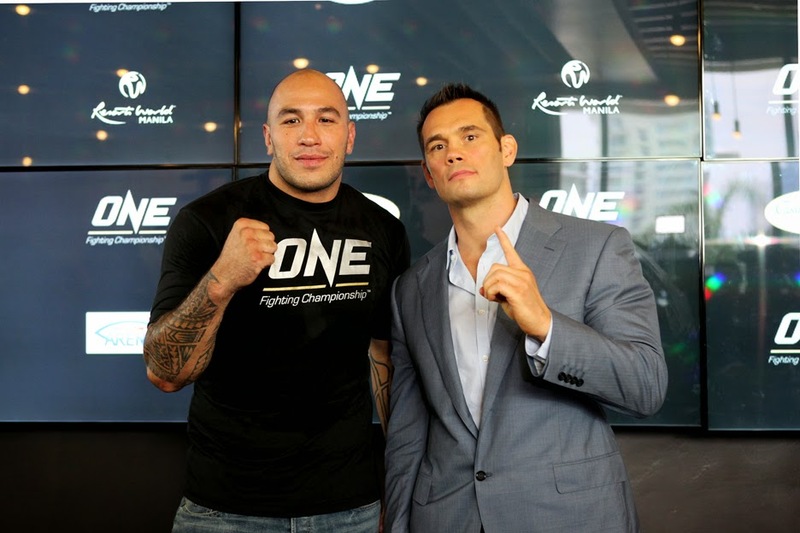 “I am so excited to compete in Manila for the first time for ONE FC. The fans in the Philippines have been behind me my entire career and I want to repay their faith by giving them an exciting performance and bringing my best into the ONE FC cage for a victorious debut this December!" shares Vera. Accompanying Vera was MMA legend, Rich “Ace” Franklin, he says: “The atmosphere here in Manila is absolutely fantastic. It is the first time I am here as a corporate representative for ONE FC and the reception I have received is like nothing I’ve seen before. I have heard amazing things about the crowd in the Philippines and I can't wait to be a part of the next ONE FC event in Manila." 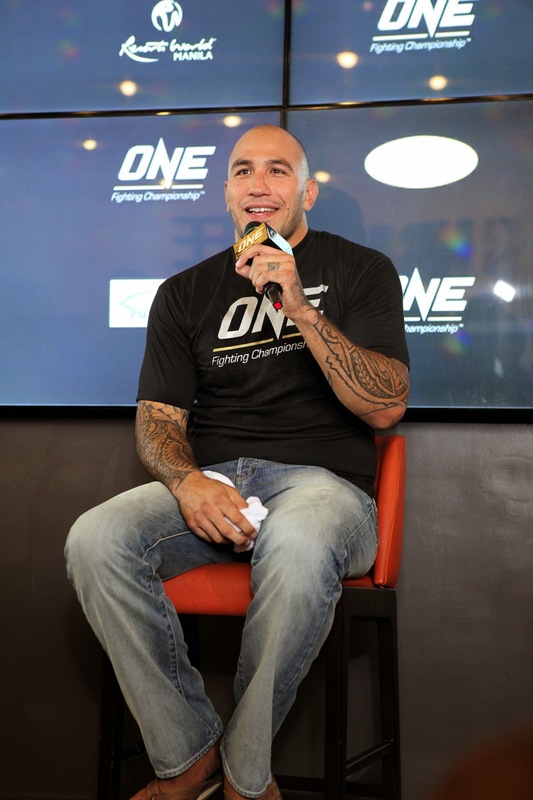 Vera will make his debut on December 5, when ONE FC returns to the SM Mall of Asia Arena in Manila for the year-end show.